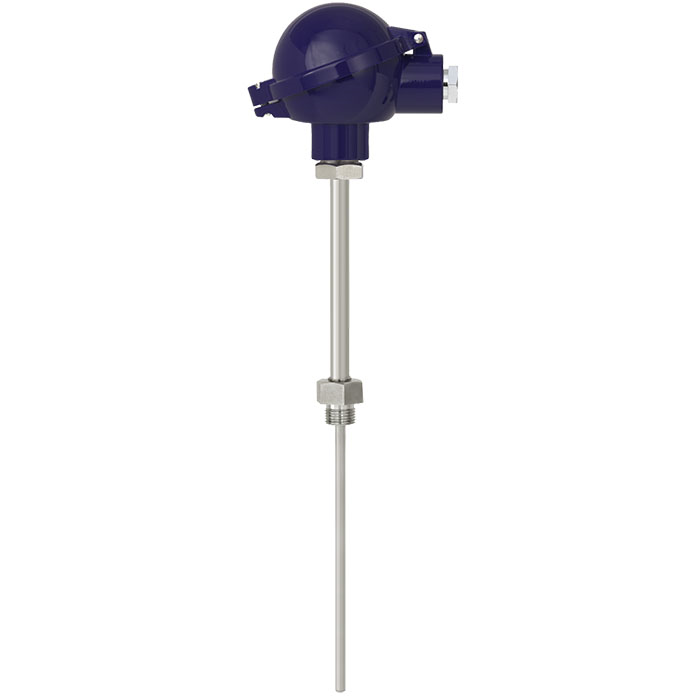 Thermocouples in this series can be combined with a large number of thermowell designs. 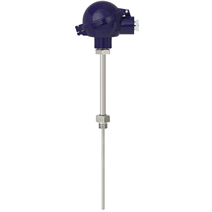 Operation without thermowell is only recommended in certain applications. Optionally we can fit transmitters from the WIKA range into the connection head of the TC10-B.